The Working Group on "Seismic phenomena associated with volcanic activity", or "Volcanism & Earthquakes" for short, was established to cover an increasingly important field in seismology which ranges from the seismic monitoring of volcanoes to the interpretation of seismic signals during various stages of activity. A full description of our aims can be found in our Scientific Program. 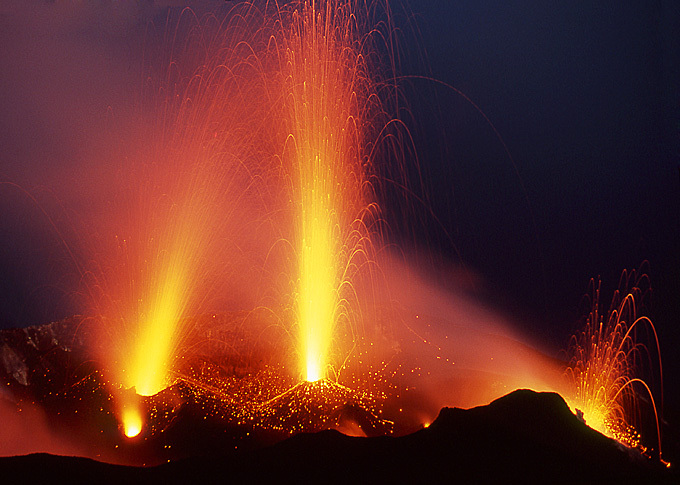 Every year we hold an annual workshop which have been often located on an active volcano. For details click on� Previous Workshops . For the details and location of our next workshop, please visit our Next Workshop page.